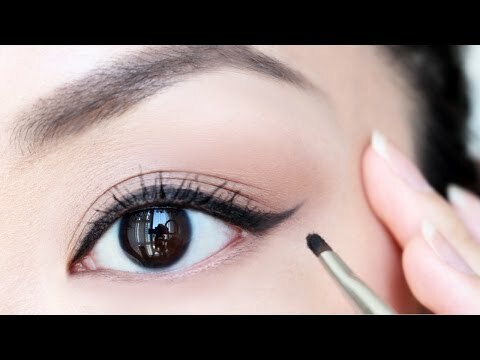 How To Apply Eyeliner Like a PRO! 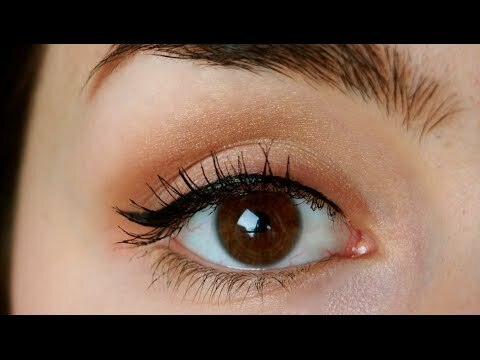 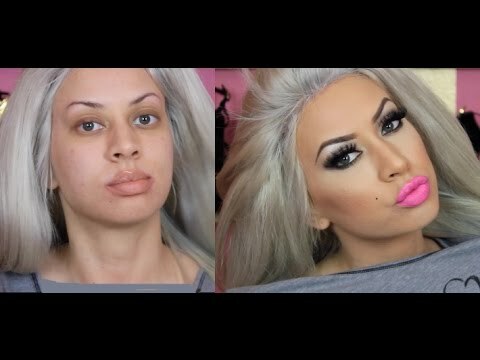 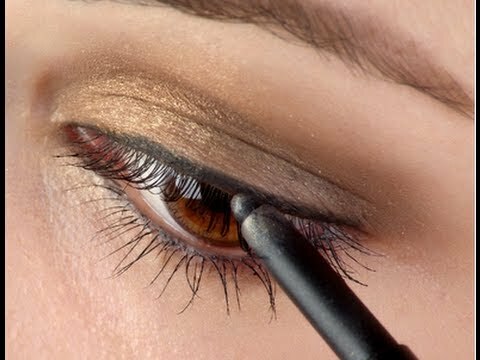 Simple and Quick Makeup Tutorial! 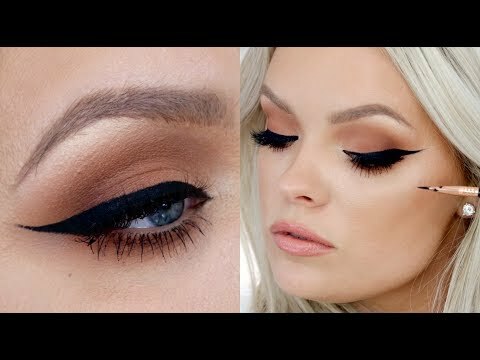 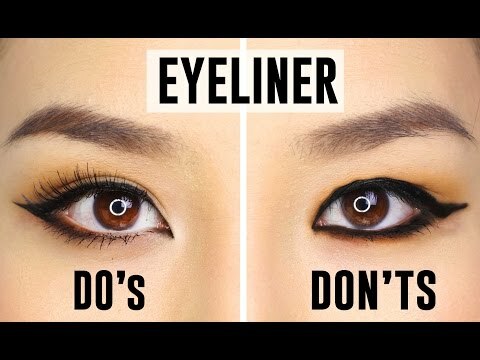 How To Apply Eyeliner - Hacks, Tips & Tricks for Beginners!